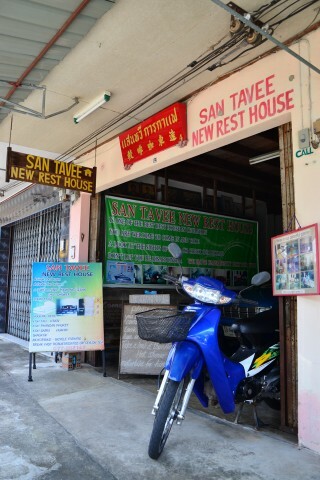 The Santavee is one of a few old-school guesthouses in Chumphon that are essentially family homes with a few rooms rented out to backpackers. Set on a quiet side lane a half-kilometre south of the train station, Santavee is run by a welcoming man who chats up guests in English while also taking care of his elderly father. While “new” is misleading, the place includes a charming old wood house along the road and leads back to a living room with a TV and a small lawn rimmed by four guestrooms in concrete buildings. The one that we checked out was large and appeared well kept, if a bit dark, with little more than a firm bed, moveable fan, electrical outlet and window. Guests use a simple shared bathroom with hot-water shower set at the back of the property. Santavee rents motorbikes and basic pushbikes and can arrange ferry tickets. It’s next to Suda Guesthouse, another homely spot that was temporarily closed when we last passed through. There’s also the nearby Farang Bar, which has smaller and grimier rooms for 50 baht less than Santavee. Over on the east side of town, Natcha Guesthouse is another cheap and homely option. Last updated on 15th October, 2016. 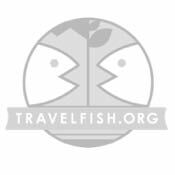 A selection of some of our favourite sights and activities around Chumphon. 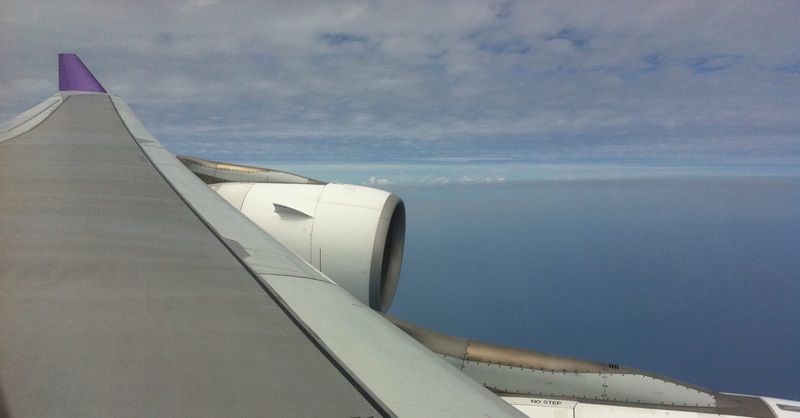 Where are you planning on heading to after Chumphon? Here are some spots commonly visited from here, or click here to see a full destination list for Thailand.